I talk a lot about making sure you read outside of library professional literature, but it's just as important to read within the field - at least from time to time. I read a lot of isolated posts, and a lot of librarian blogs in general, but when it comes to my own part of this crazy profession (academia), there are a few blogs that I recently noticed that I read without fail. How about you? 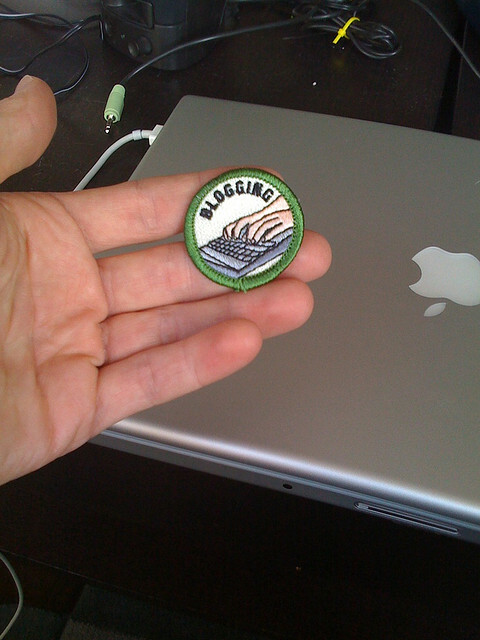 Which librarian blogs are indispensable and/or shape your practice? Fantastic. I've noted that librarians with experience on hiring committees say that interview questions often include something like "what do you think are the major trends in [public/academic/special/etc] librarianship today?" These (and yours) are great places to start if, well, you don't know where to start.